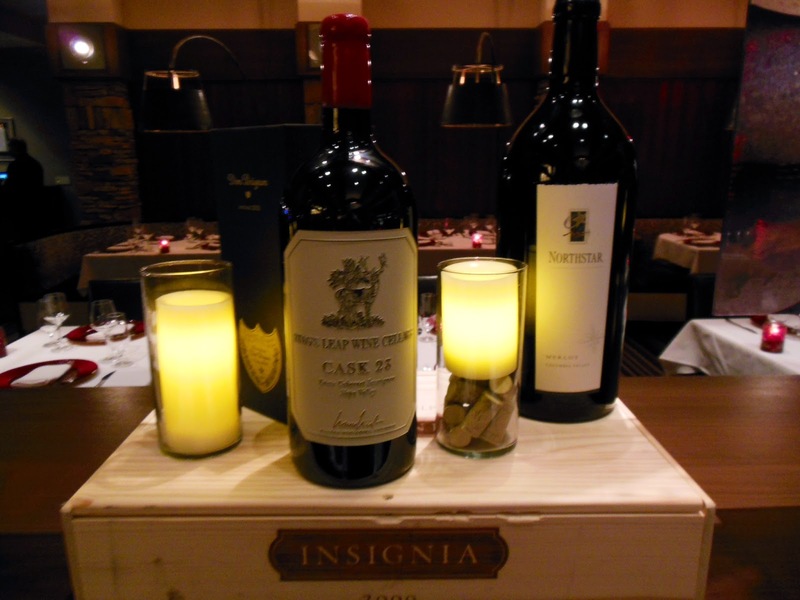 Of course High Steaks Steakhouse is synonimous with high quality, dry-aged, USDA Prime Steaks, but we also have one of the most comprehensive collections of wine in the greater Sacramento area. 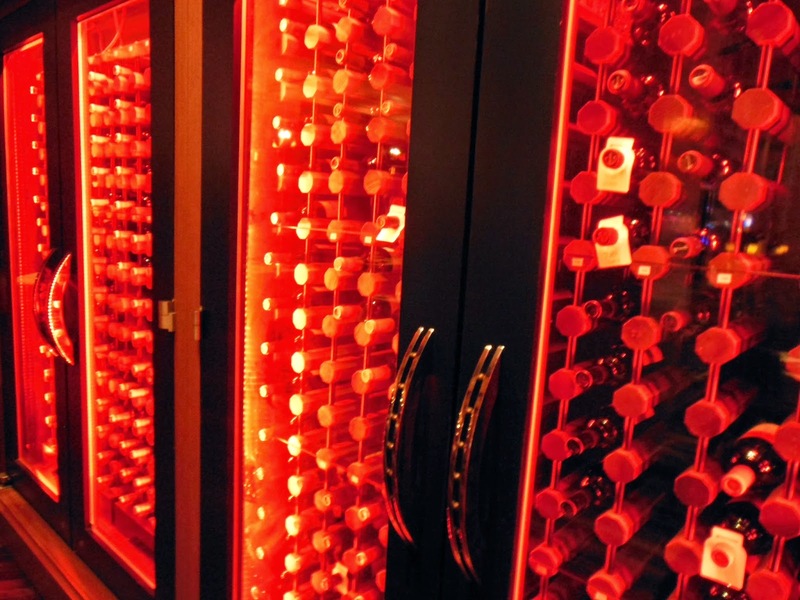 Under the direction of certified Sommelier Michael Coyne, High Steaks has continued to add new wines to the list, representing everything from Europe to Australia, from Argentina to California. We have over 350 labels from which to choose, and with the guidance of our Sommeliers and trained wait staff, you are sure to find the perfect pairing for your meal. 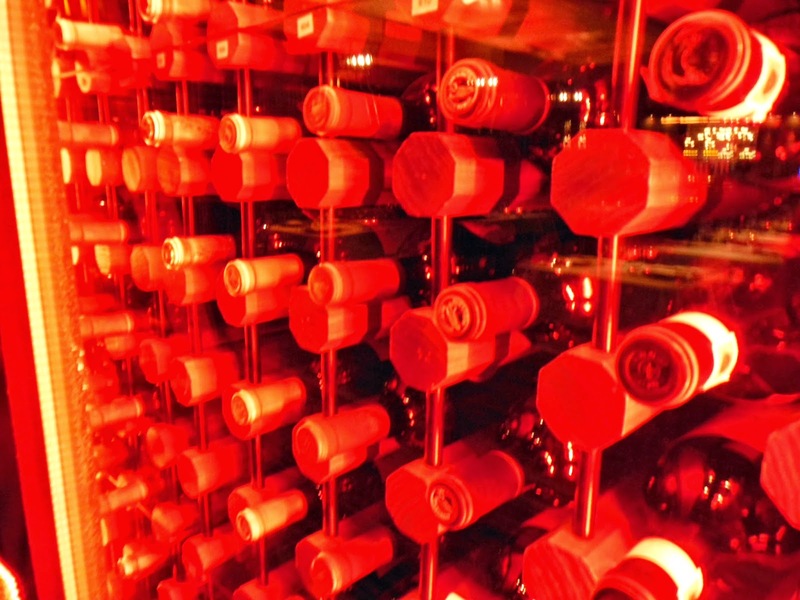 High Steaks also boasts a substantial number of options by-the-glass, with 32 wines, 8 Ports and Sherrys, and 3 delicious dessert wines. 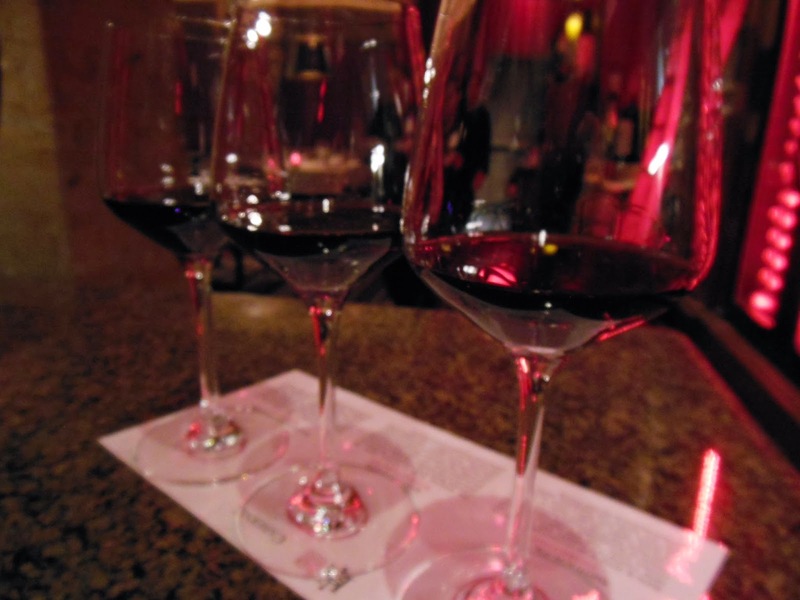 High Steaks also offers wine flights. For those who like a little variety, or if you getting into wine and want to experience several different varietals and pairings with you meal, our list of wine flights is definately the way to go. 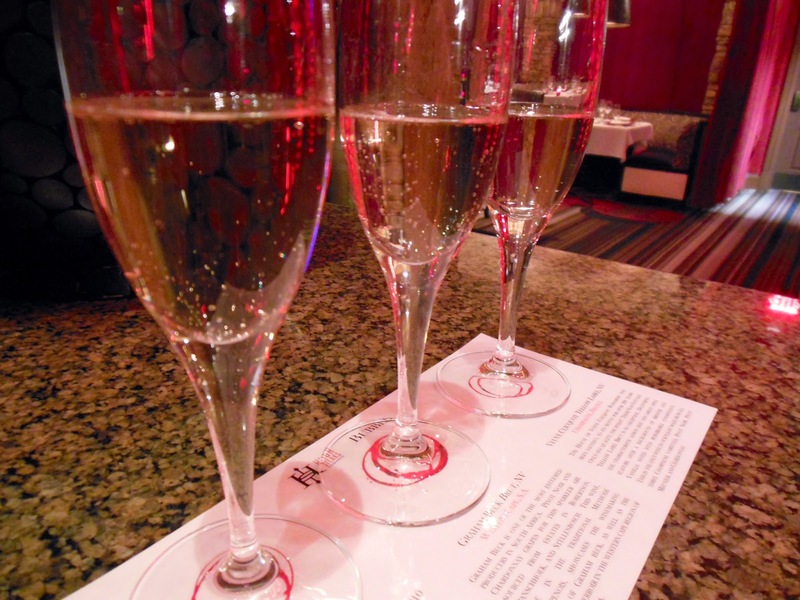 The Bubbles flight, including Graham Beck Brut, Schramsberg Blanc de Blancs, and Vueve Clicquot Yellow Label Champagne, is the perfect way to start you meal. Having a Steak for dinner? Try the Cabernet Flight, featuring Seven Falls Cab from Washington, Smith & Hook, a new producer from the Central Coast, and the always classic Artemis, from Stag's Leap Wine Cellars in Napa.